Las Vegas Grand Opening – The Sports HUB, LLC. Be aware of the NCAA requirements to participate in this event. 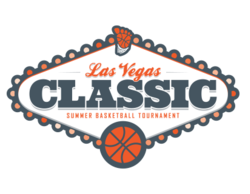 Bring all of your program’s teams for a weekend of strong competition and quality organization to Las Vegas. 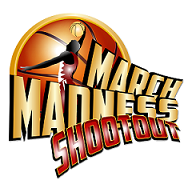 The tournament takes place during the live period for Division I mens coaches (15U-17U teams). All games will be played at the best facilities in Las Vegas. We will schedule your first game according to your arrival time into Las Vegas. All games will end by 5 pm on Sunday. 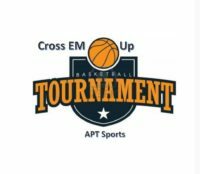 In addition, if you are bringing two teams, we will schedule your pool play games so that you can make it to all of their games. This event will also allow the scouting services to get a look at the stars of 2019 and beyond. 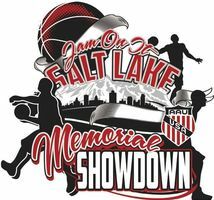 Whether you are a local team looking to have a great weekend of tournament action or a team looking to come to Las Vegas for a weekend of excellent basketball and good competition, this will be the place to be April 26-28. 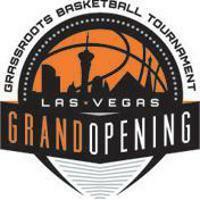 And like any Grand Opening in Las Vegas, we plan on making this tournament a truly spectacular event for your team. Come out and be seen at the Grand Opening April 26-28, 2019. Open to Boys’ 9U/3rd grade-17U/11th grade teams. The earliest possible games begin after 5pm on Friday. Teams will have 2 pool play games before moving into bracket play. Championship games will be over by 5 pm on Sunday.